On Sunday 5th May at 3.45pm the Rio Cinema will be screening "Under the Cranes" Book now to avoid disappointment - it sold out last time ! 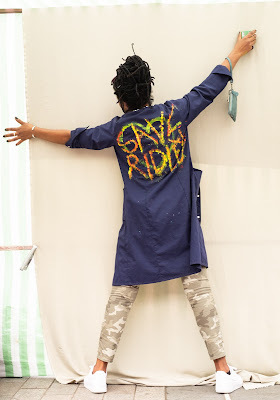 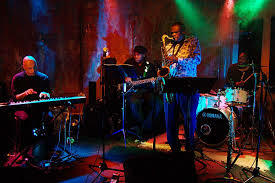 The film has been described as "a polyphonic meditation on time and urban space - a joyous wonder, an instant addition to the modern canon of filmic London" and a "marvellous evocation of Hackney - the place, the peoples and their dreams too". 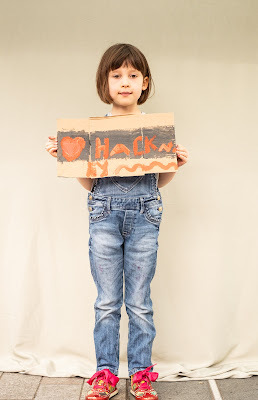 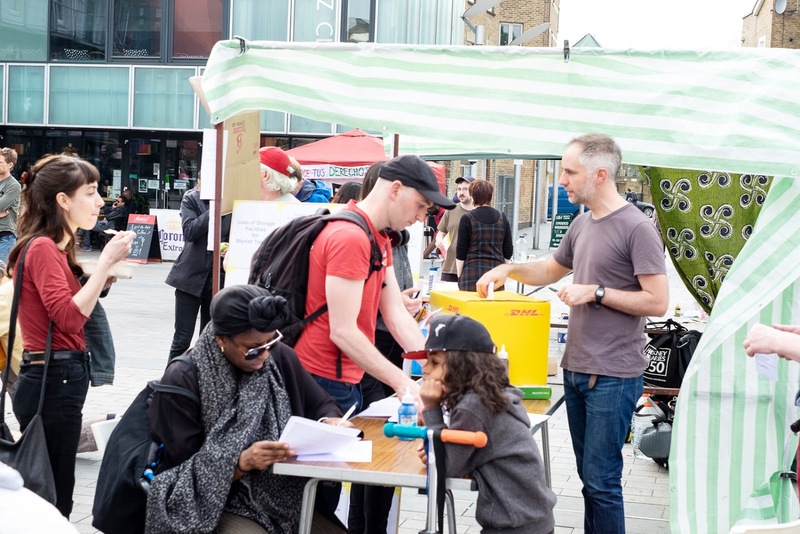 Filmed on location in Hackney, and with rare archive footage, the film is a collaboration between the poet Michael Rosen and the film maker Emma-Louise Williams. 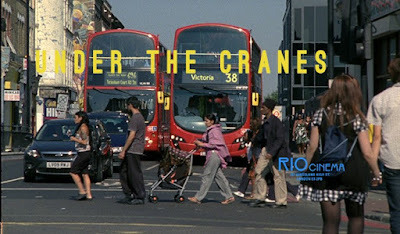 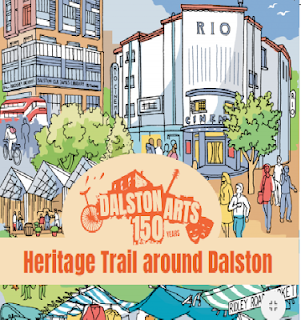 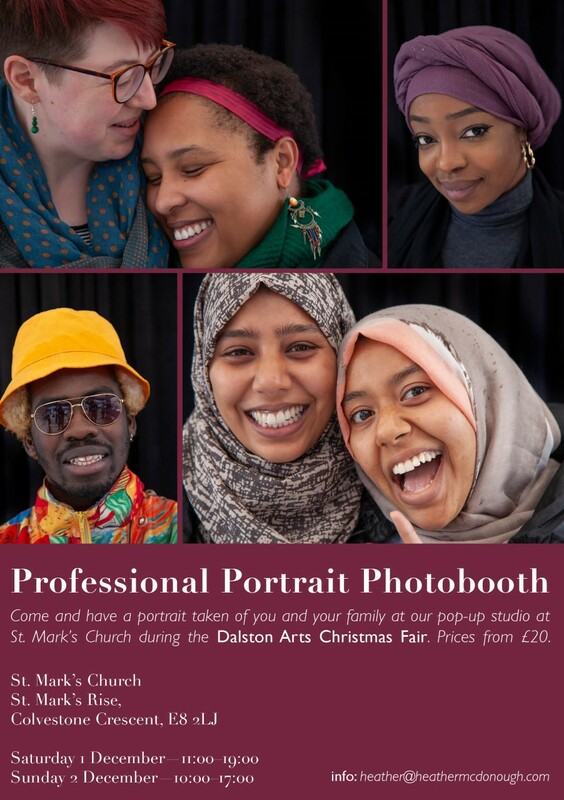 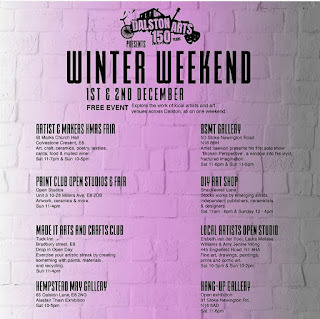 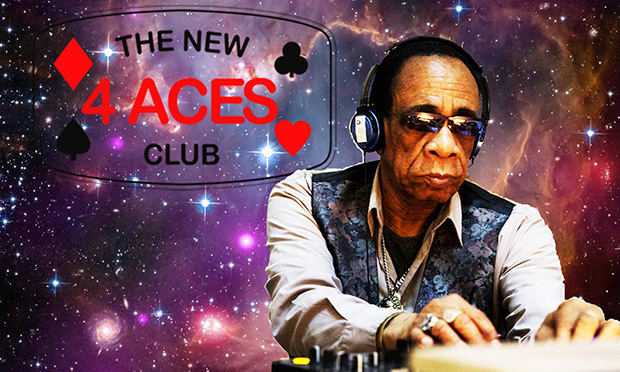 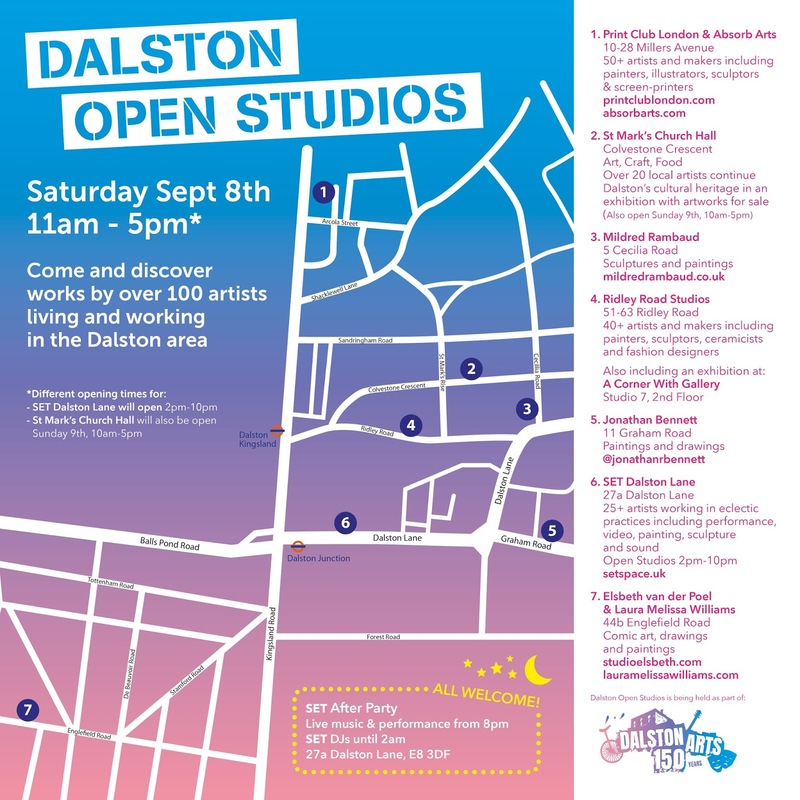 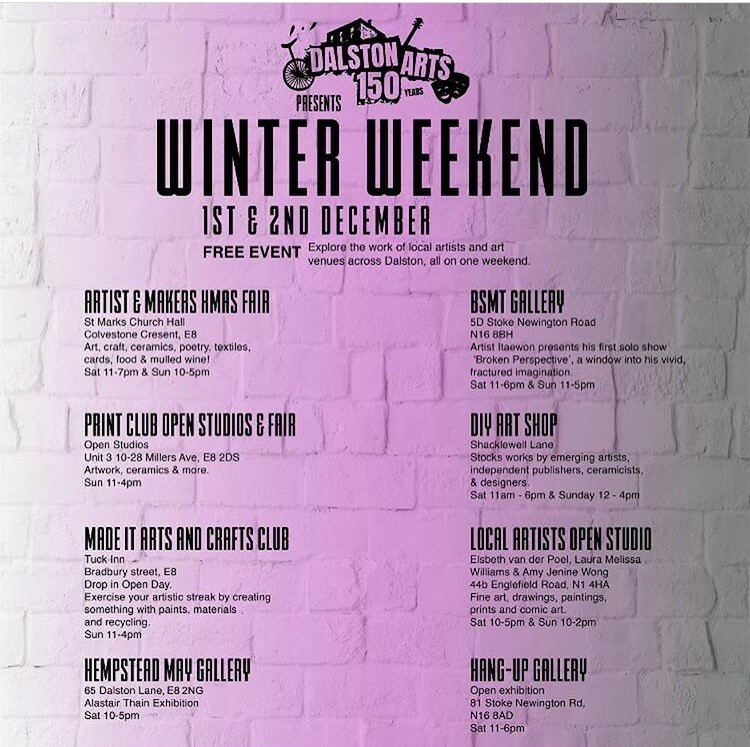 Michael and Emma will be at the Rio to talk about the film and their own experiences of the changing face of Hackney. 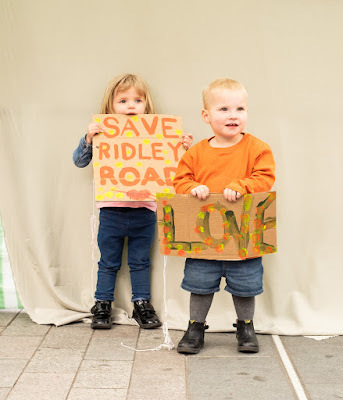 The Rio is screening the film to help raise funds for the #SaveRidleyRoad campaign. 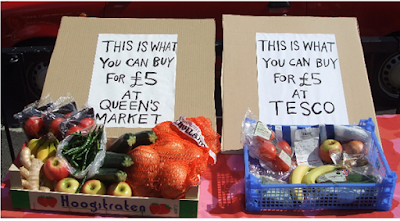 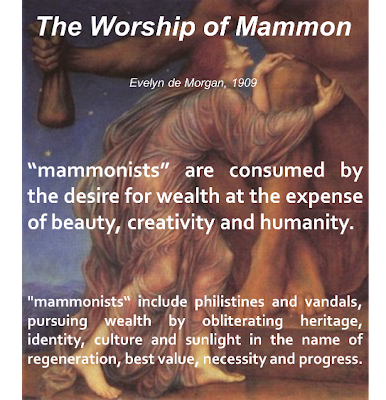 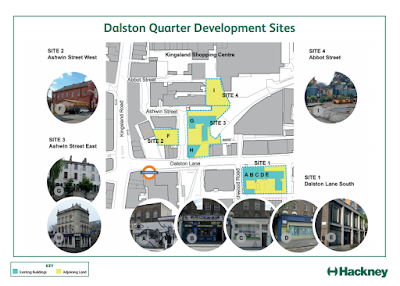 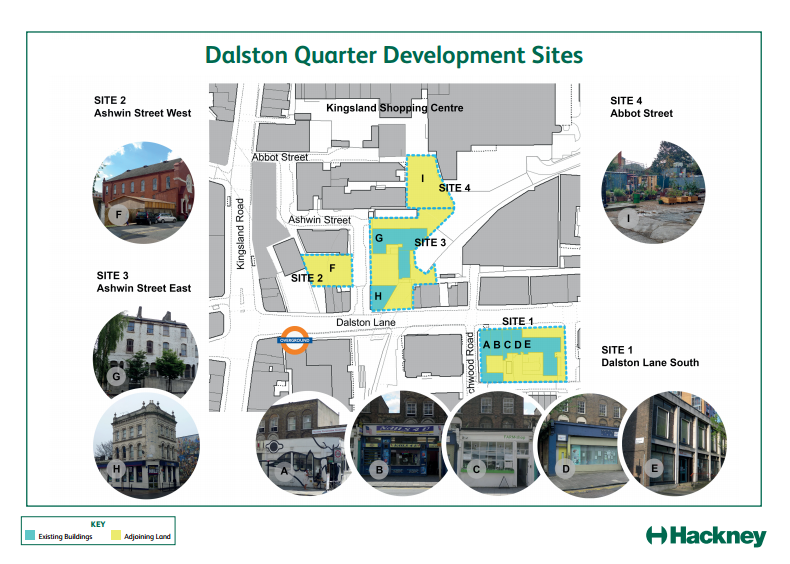 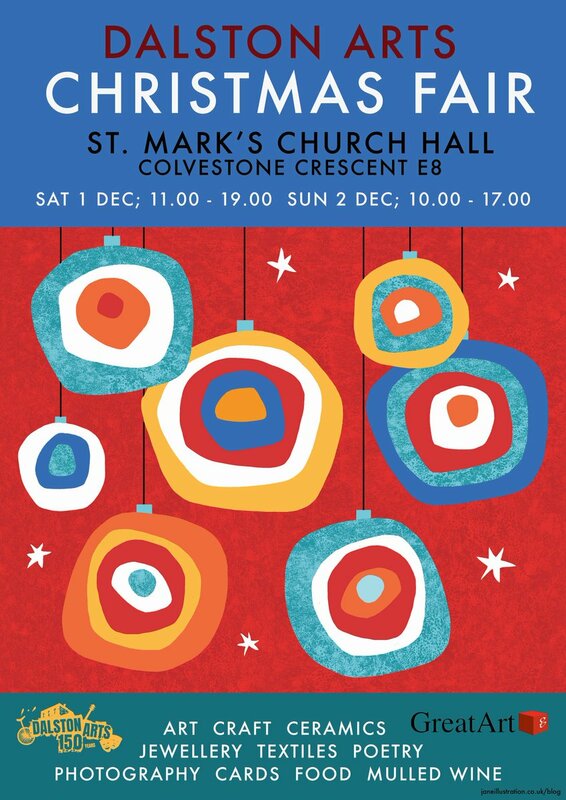 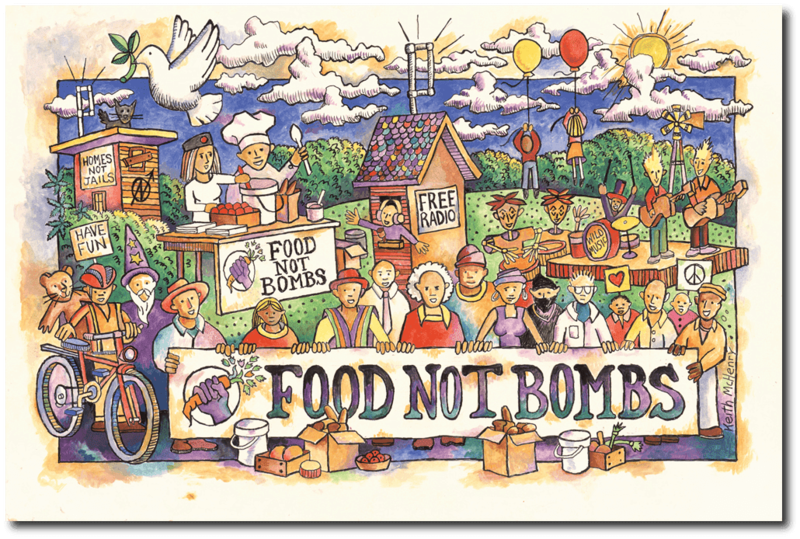 Our street market is increasingly at risk from "regeneration", gentrification and social cleansing. 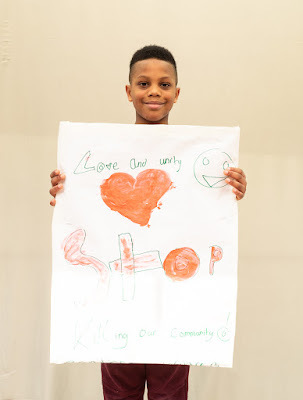 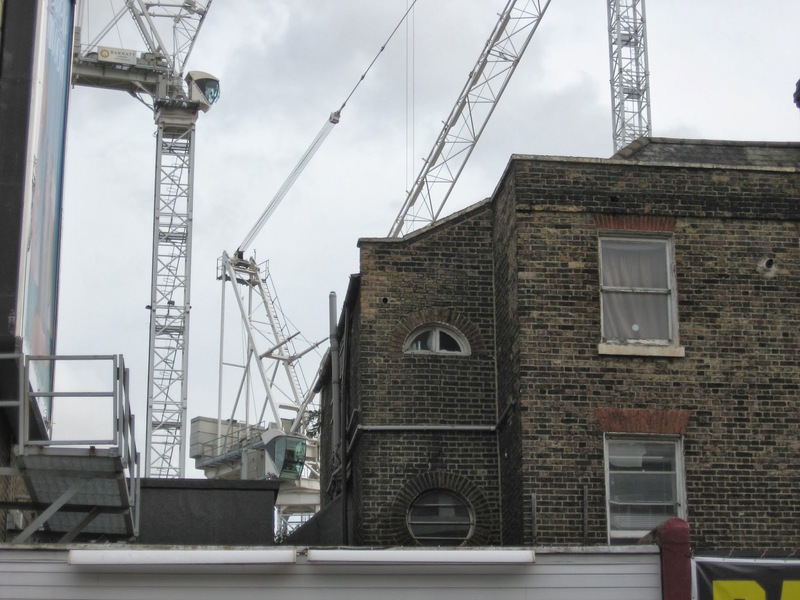 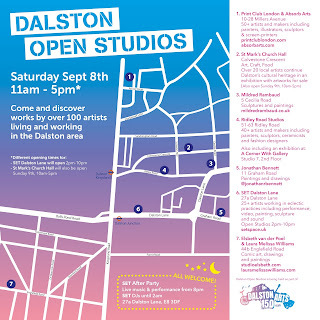 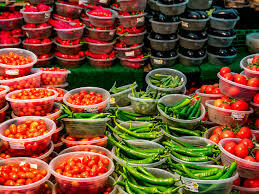 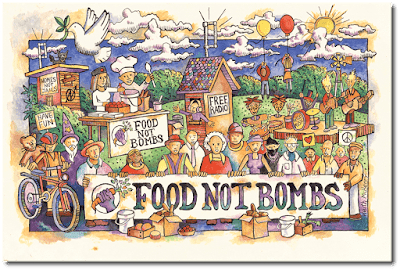 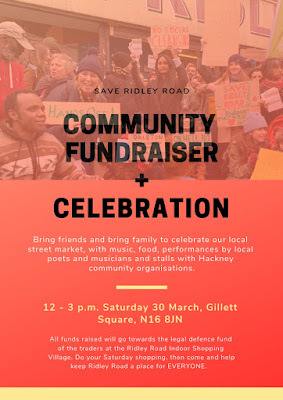 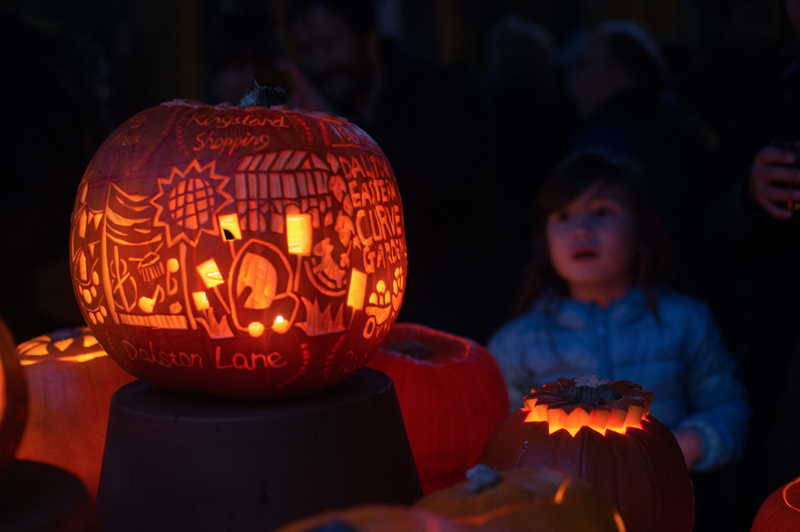 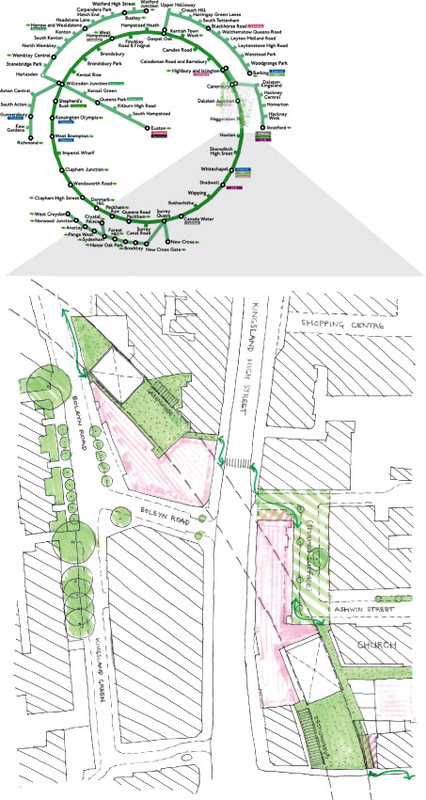 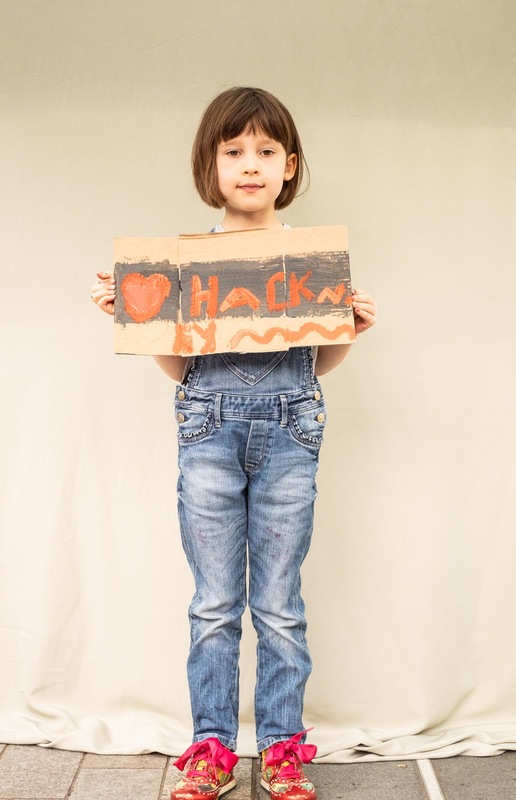 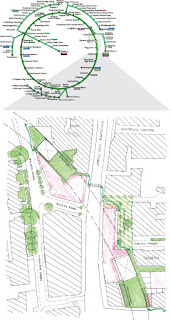 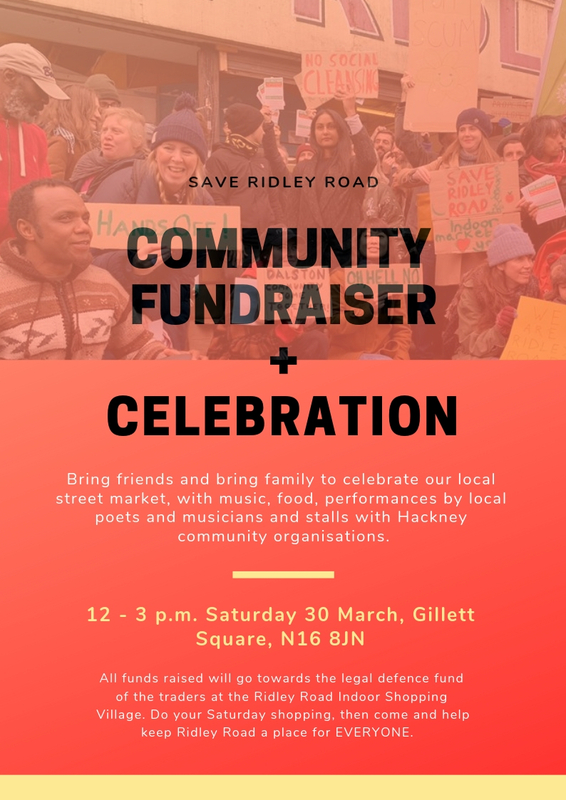 Rocketing land values and rents threaten the sustainability of Ridley Road's small businesses, street traders, artists and artisans and threaten the affordability of its produce on which so many Hackney families depend. 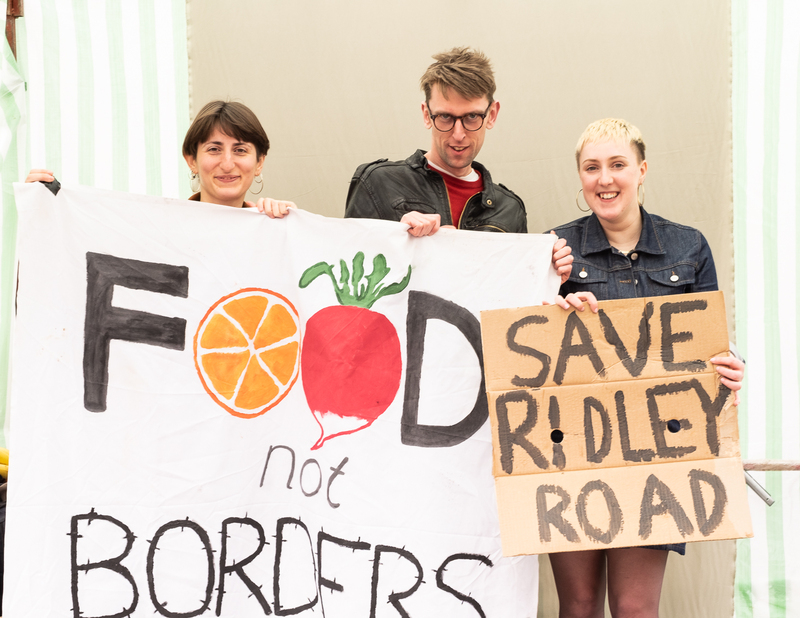 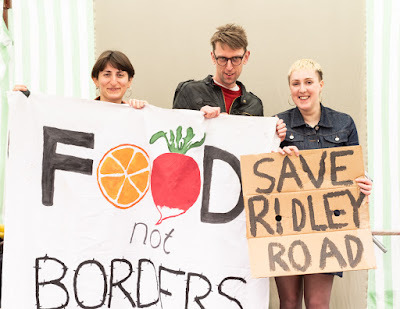 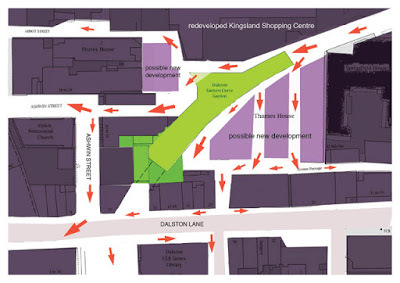 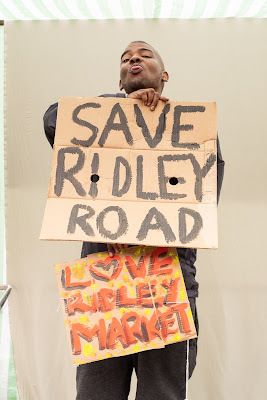 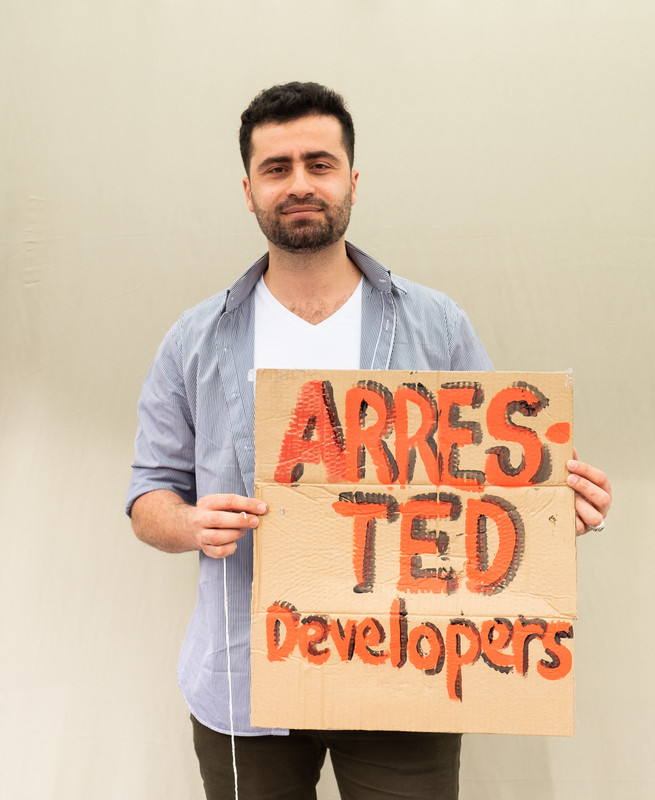 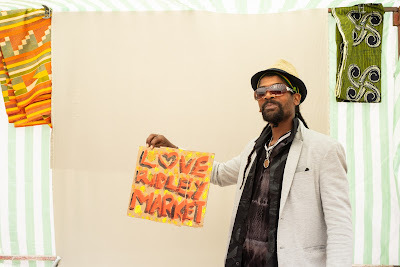 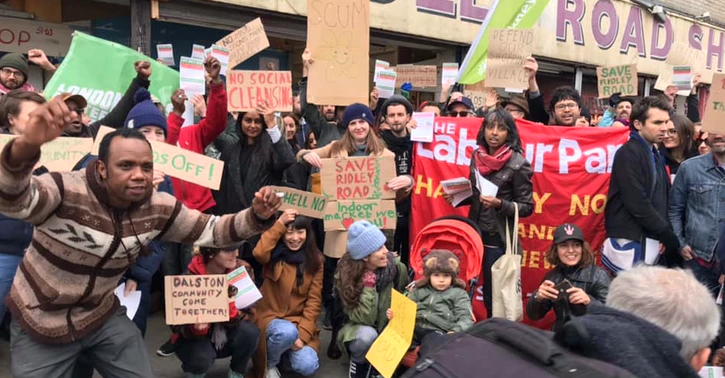 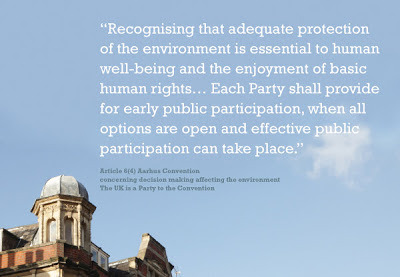 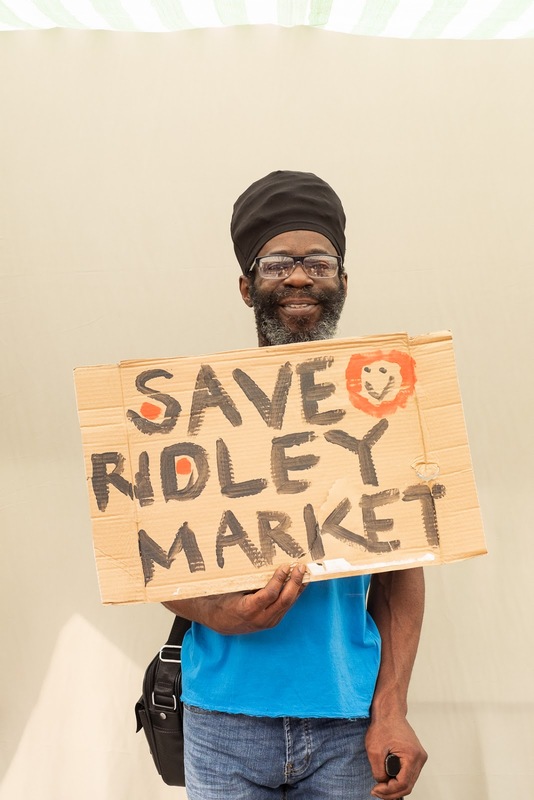 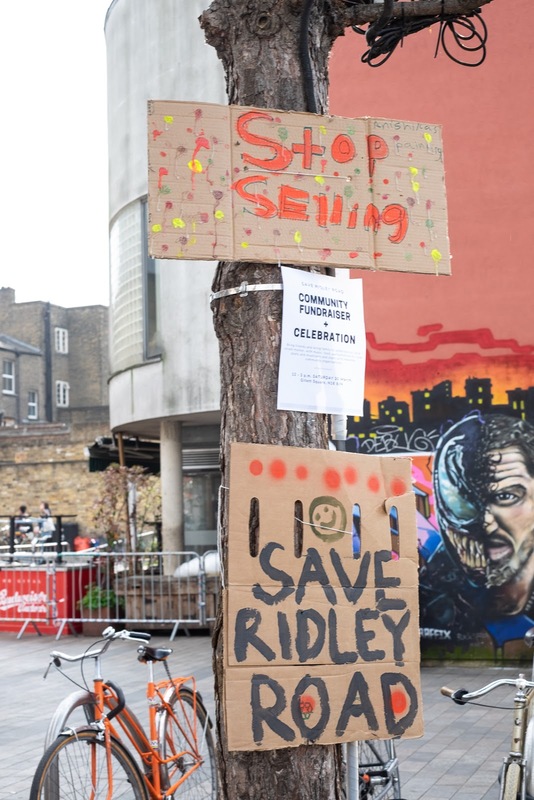 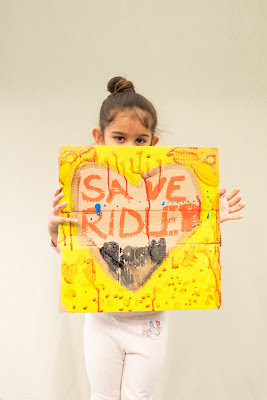 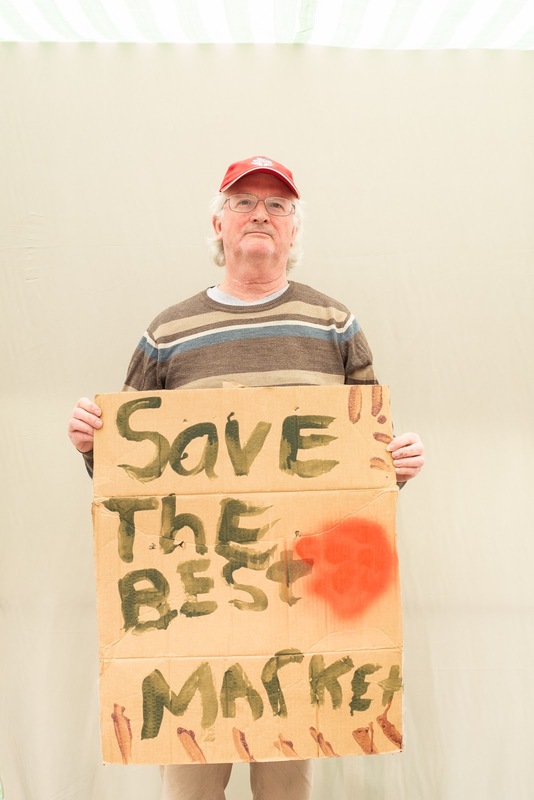 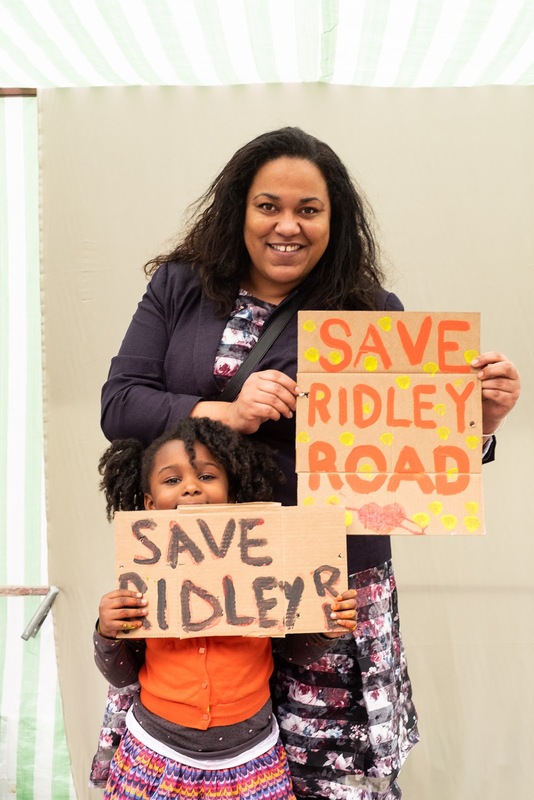 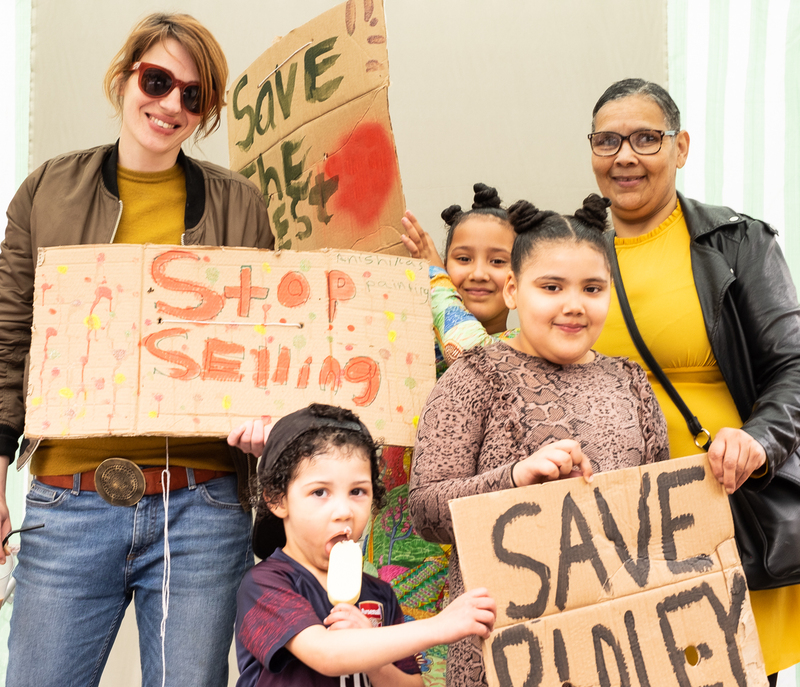 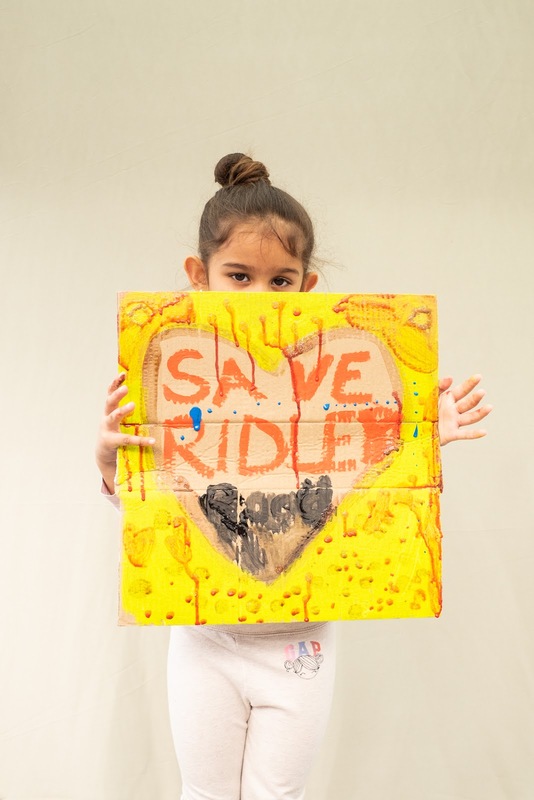 @SaveRidleyRoad campaigners have been battling successfully to protect traders from summary evictions and to resist the planning application to turn Ridley Road Shopping Village covered market into upmarket offices and luxury flats. 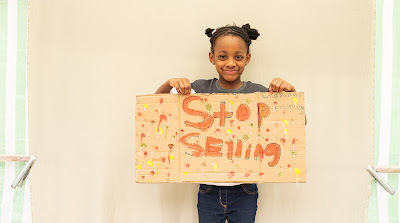 Your support is invaluable to this struggle.